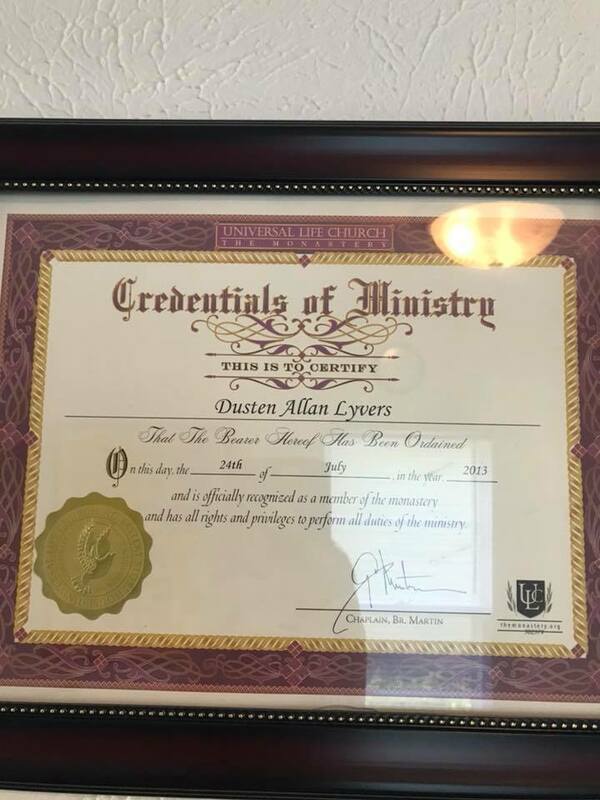 Credentials | Welcome to Dusten Lyvers' Official Website! 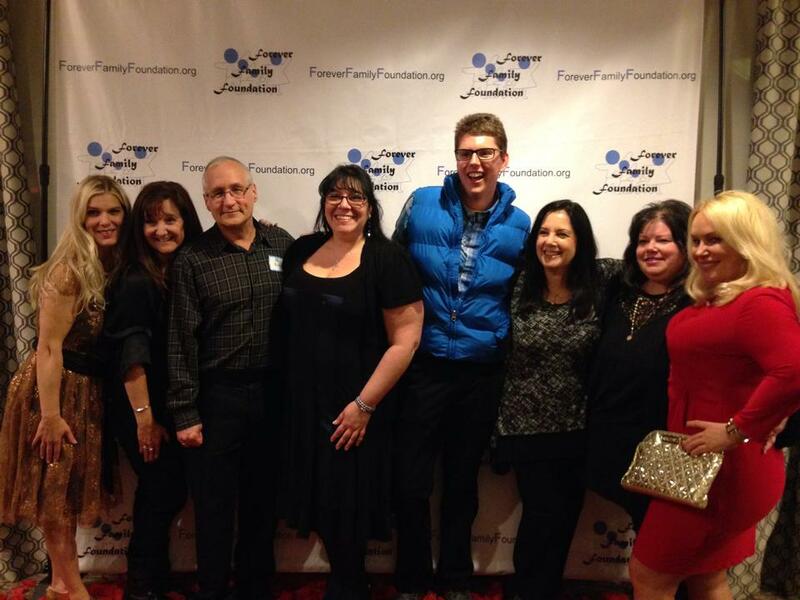 Dusten worked for about a year as a “Registered Behavior Technician” for “Partnership for Behavior Change.” Dusten loved working with the kids living with autism! 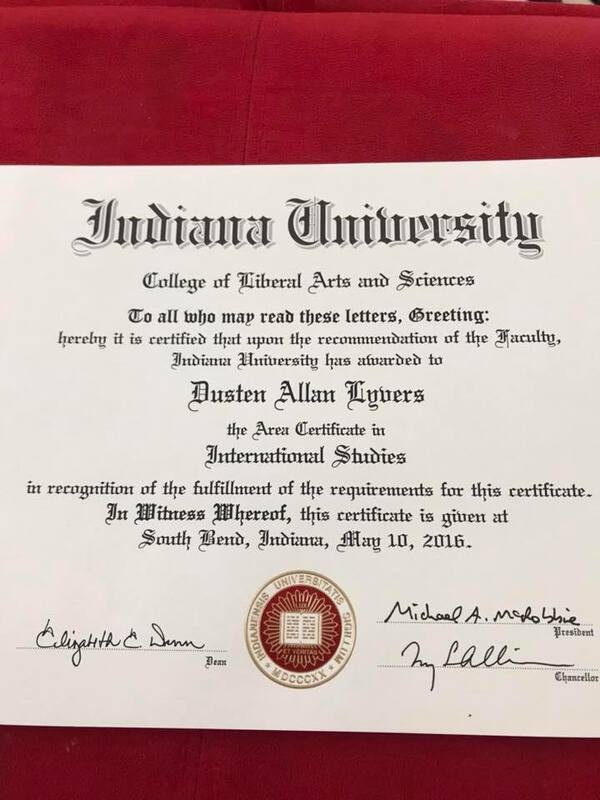 Dusten completed coursework to earn a certificate in International Studies through IU. Dusten has clients who call from over 13 different countries so his education helps with both cultural and language barriers. 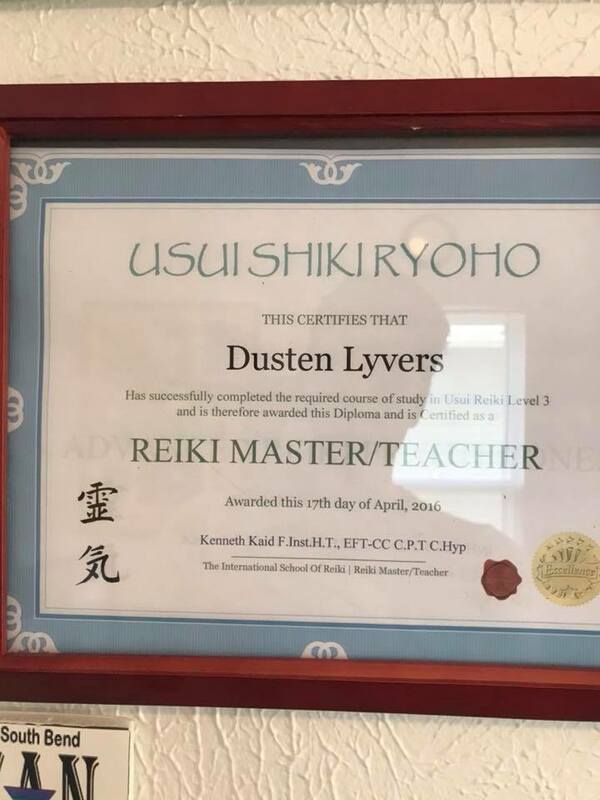 Dusten is a certified Reiki Master and uses Energy Healing in his “Spiritual Therapy” appointments. 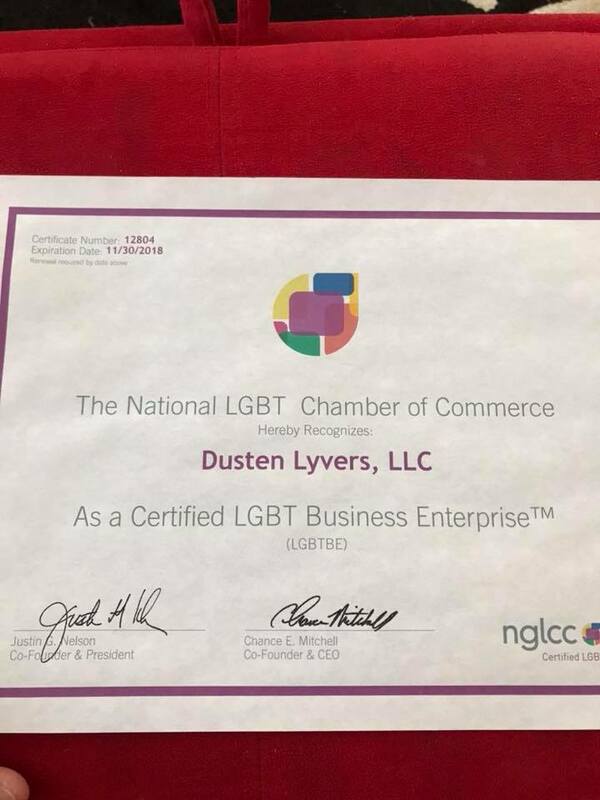 Dusten Lyvers, LLC is a proud certified LGBTBE business. It is important to be connected to a greater sense of community as a gay business owner! 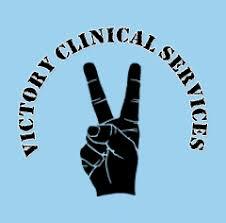 Dusten was able to complete a counseling internship working at “Victory Clinical Services,” a methadone clinic in South Bend, IN. Dusten fought against the opioid epidemic firsthand. 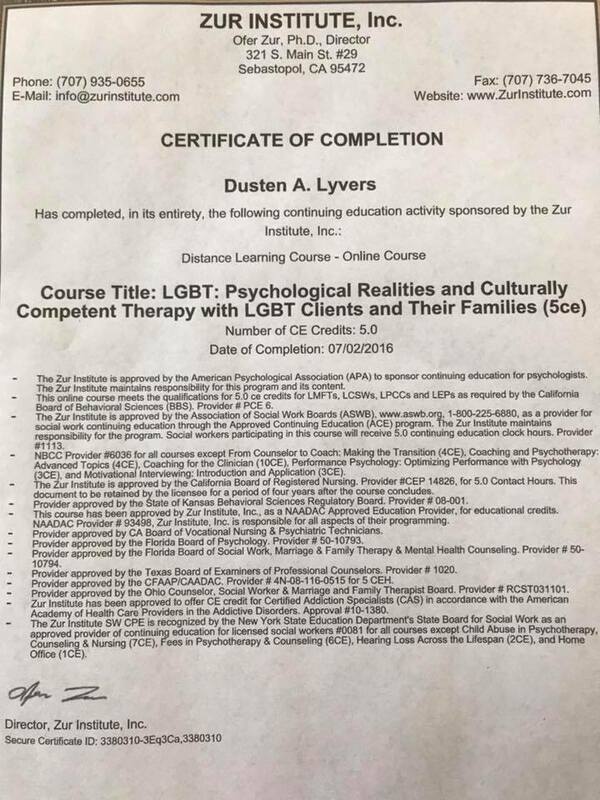 Dusten has completed various therapeutic training working with the LGBT population. 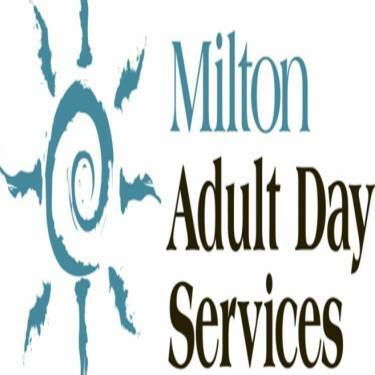 LGBT clients are in good hands, and they will not be judged! 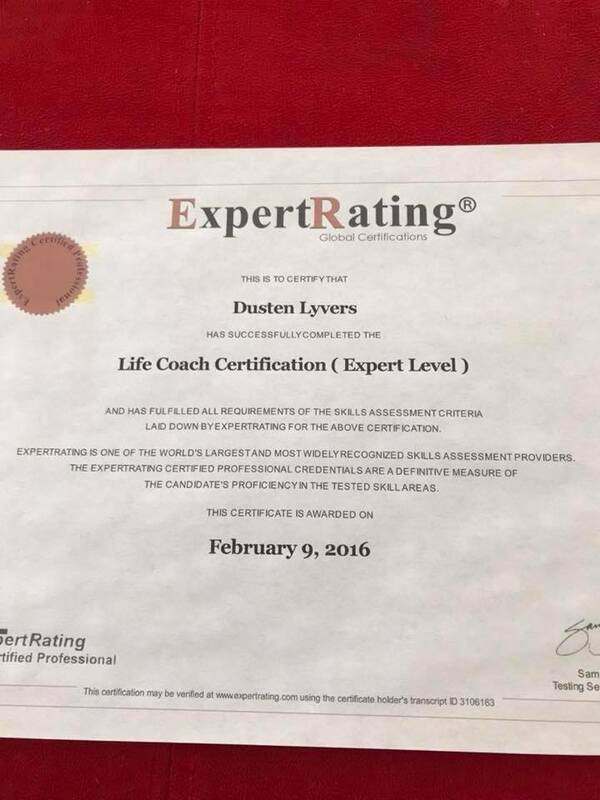 Dusten is a certified Life Coach and uses his life coaching skills in his Spiritual Therapy sessions. 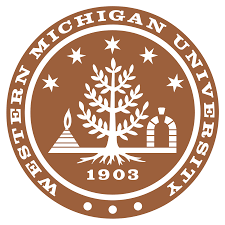 Dusten was a graduate teaching assistant for WMU’s Christianity 2050 course and Religion 3190 course. 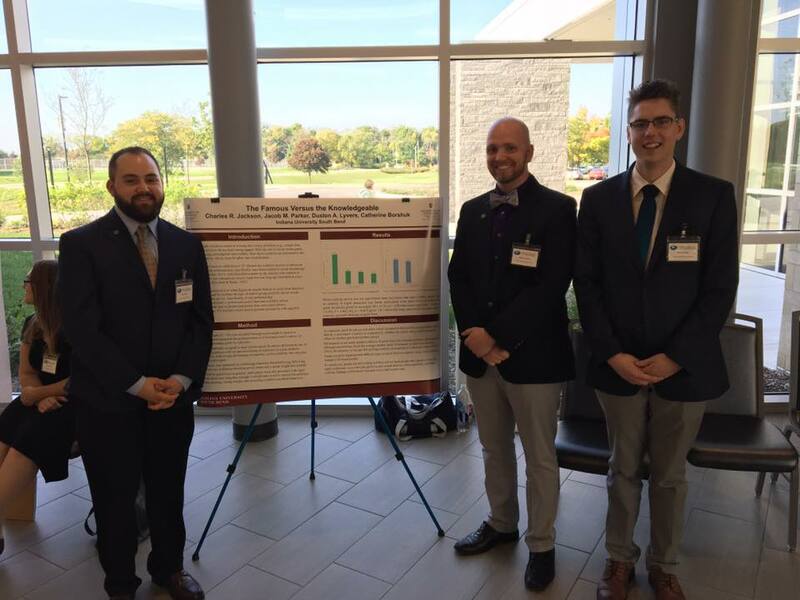 Dr. Visscher was Dusten’s favorite teacher to work with in the Comparative Religion Department, if you want something done fast and efficiently contact Dr. V! 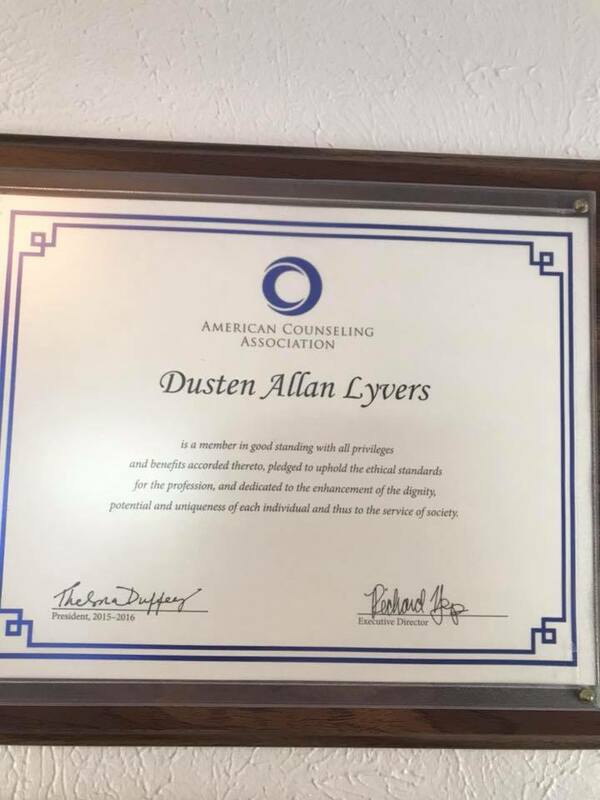 Dusten is a good standing member of the American Counseling Association. 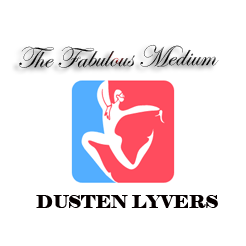 Dusten uses his therapeutic skills in both his work and in his day-to-day life. 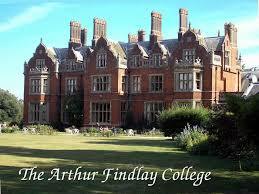 Dusten was sponsored to study abroad at the Arthur Findlay College, the world’s foremost institution for Psychic Science and Mediumship. Dusten’s Mediumship Family Tree stems from England. Glyn Edwards was both Dusten’s and John’s (Dusten’s primary mentor) tutor. 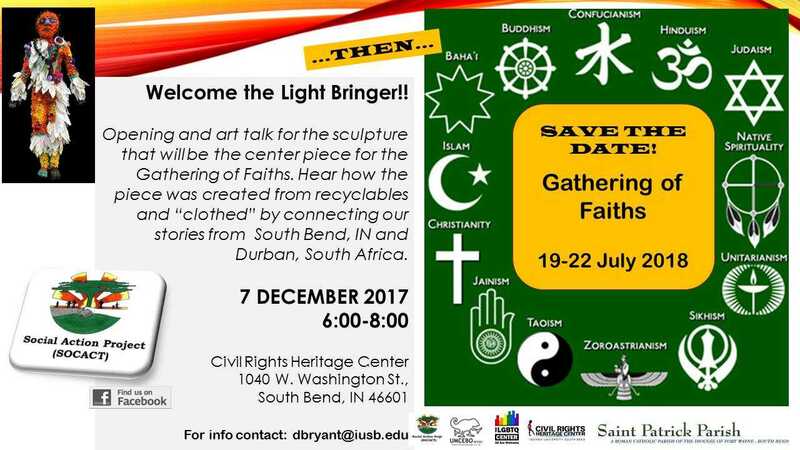 Dusten is one of the committee members and presenters for the SOCACT Project (Social Action Project) which promotes different people’s spiritual and cultural traditions. This is the first of many events that hopes to educate the public and inspire social action among attendees! 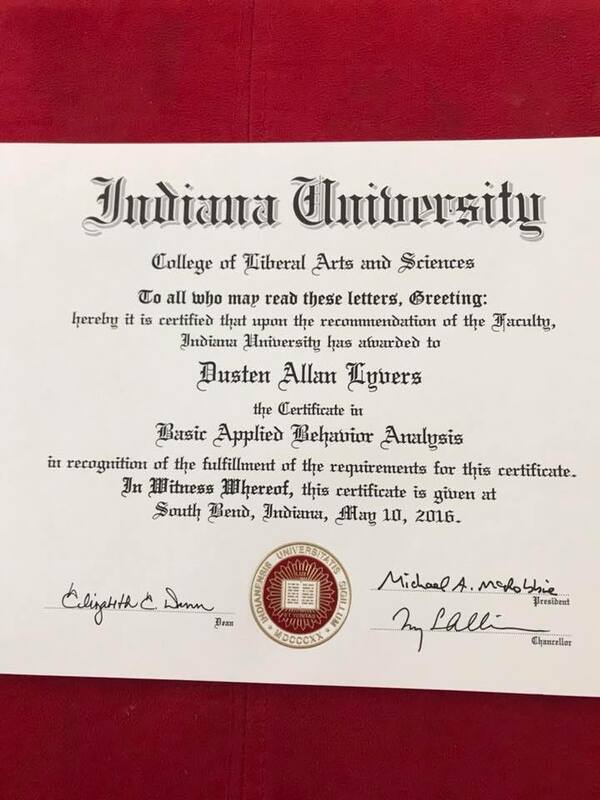 Dusten earned his certificate in Basic Applied Behavior Analysis through IU. 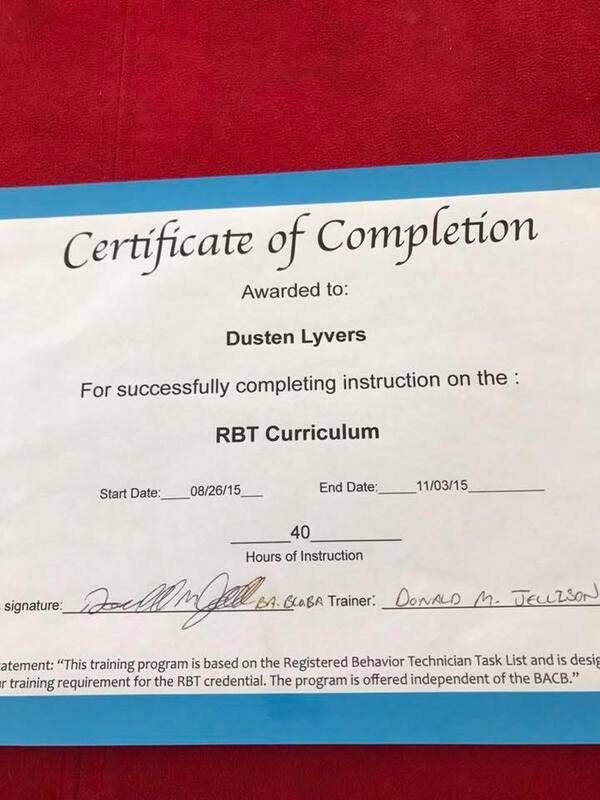 Dusten uses his training in behaviorism when working with clients in Spiritual Therapy sessions.